This is another very popular model. 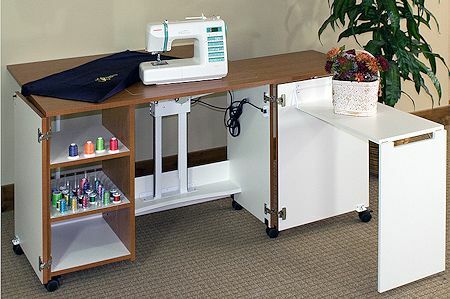 Great for dealers to bundle with customer's larger size machines and it takes up little floor space. 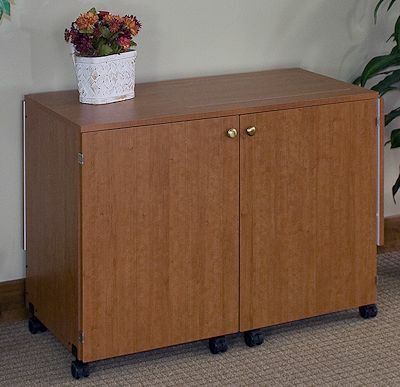 It opens up to reveal our famous Fashion Cabinet Electric Lift. Minimum order quantity of 2. Available to local dealers in single quantities.